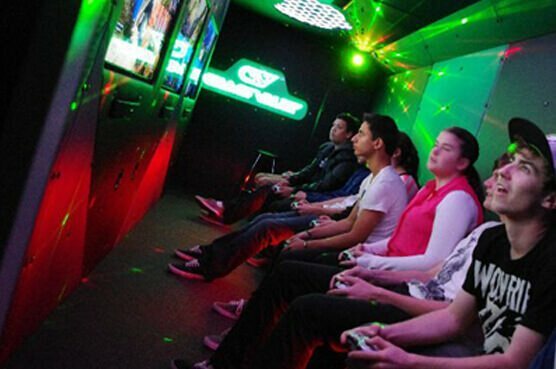 Game Vault Is The Answer To Your Kids Party Needs in Perth! The Most Popular Games Including; Fortnite, Minecraft, Halo, Call of Duty, FIFA & Many More! 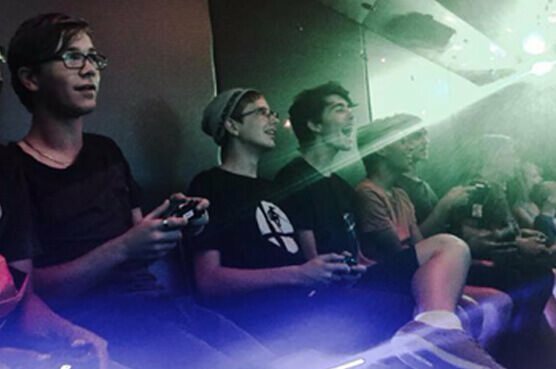 Looking for kids party ideas, or even adult party ideas for the video gamer in your life? Are you looking for a party experience with a real difference that will be exciting and memorable? 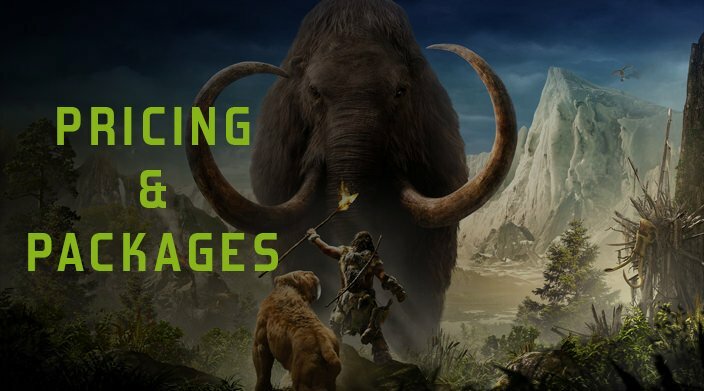 Game Vault Perth has the perfect solution for you. 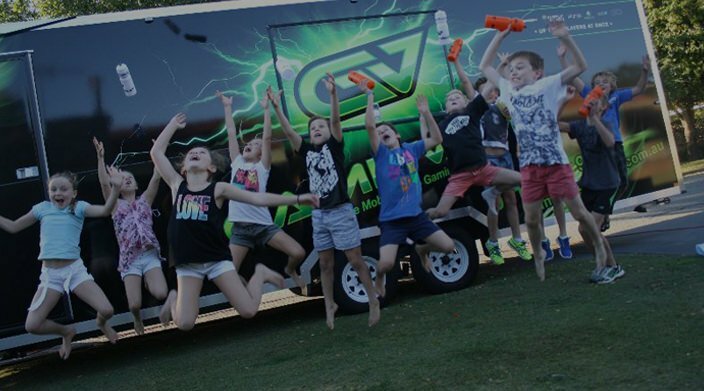 You can stop looking for kids birthday party ideas, other kids party ideas, adult or even corporate party ideas because Game Vault Perth have come to your rescue. 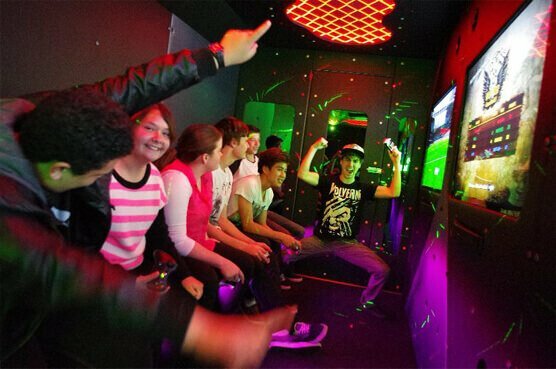 Our video game party bus and van will provide you with the ultimate in video gaming party experience, and we come to you, wherever you are in the Perth metro area. 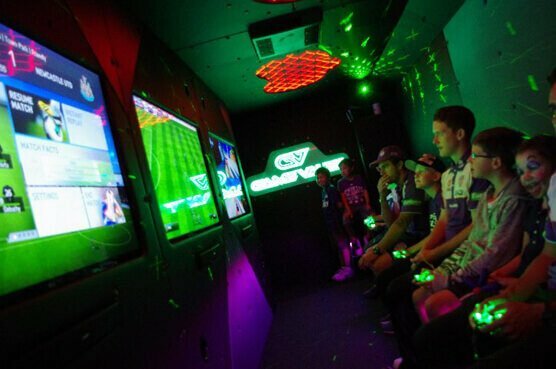 We arrive and set up before your party starts so that you can enjoy the full Game Vault Perth experience for the maximum time possible. 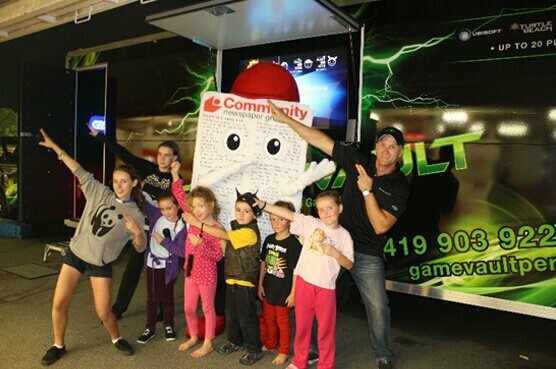 As well as being one of the most economical kid’s party solutions you will find, our games truck is considered to be the ultimate answer for kid’s parties, birthday parties, adult parties, and corporate parties. We are also available for hire for festivals, events, weddings and other occasions where you want to provide your guests with a truly unique experience. From age seven years upwards, the experience that we provide for you is out of this world and is especially popular with teenage boys and girls. Visit our kids parties page to see what we can offer you, and the real difference we make.